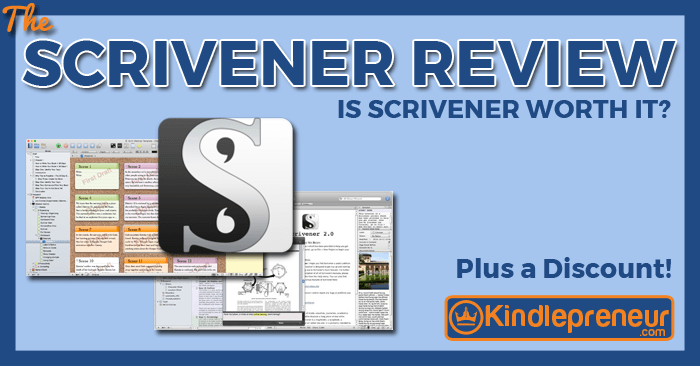 Scrivener 3.0 Review + Discount! 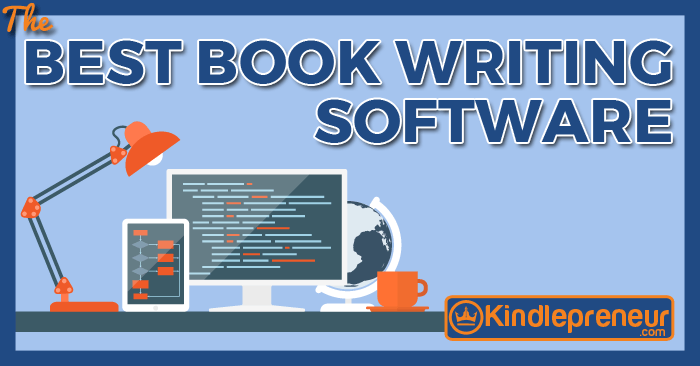 Is Scrivener 3.0 right for you? 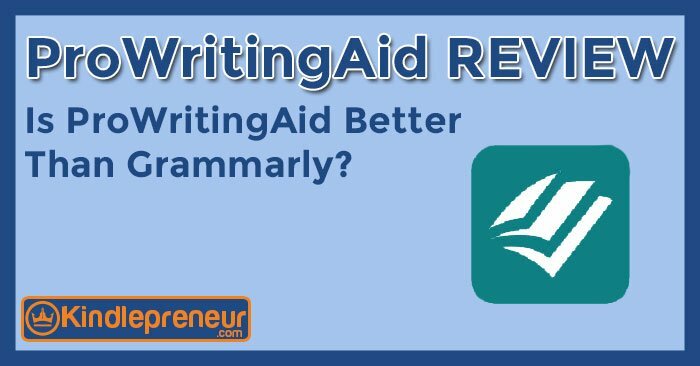 Find out with this Scrivener review plus a free Scrivener Discount of 20% off coupon. 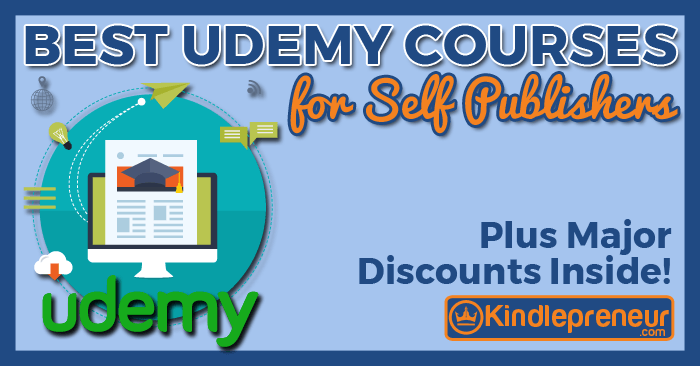 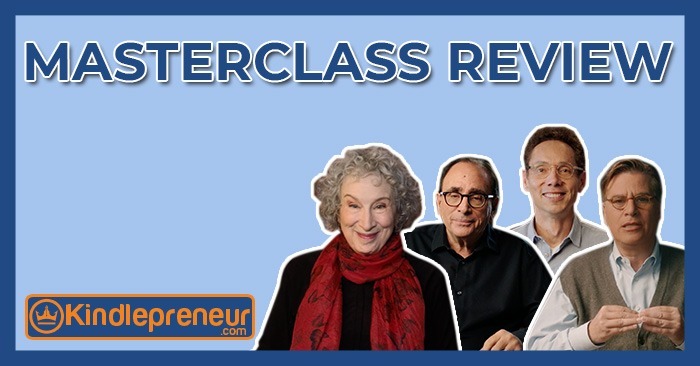 Learn how to use Scrivener and save money. 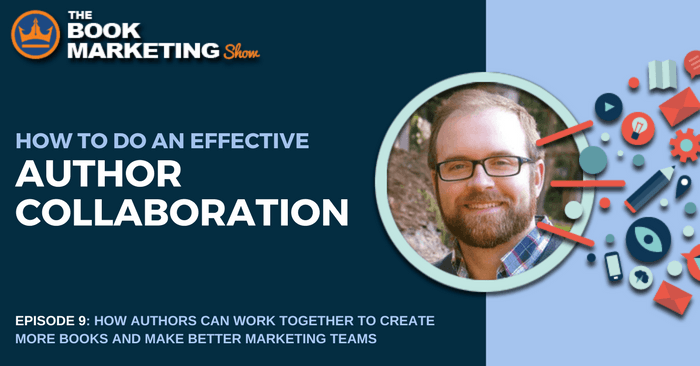 Learn how to effectively do author collaboration so that you can create more books, and have better book marketing in less time and cost.